My personal ministry mission statement comes from Luke 24:13-35. 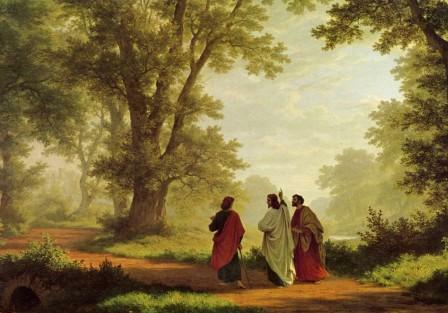 This text is titled in most Bibles “On the Road to Emmaus”. Engage people in relationships; Enlighten them with the gospel through word and deed; Enable people to grow in their faith and Empower others to create disciples.